Found the most adorable flower girl dress shop online! 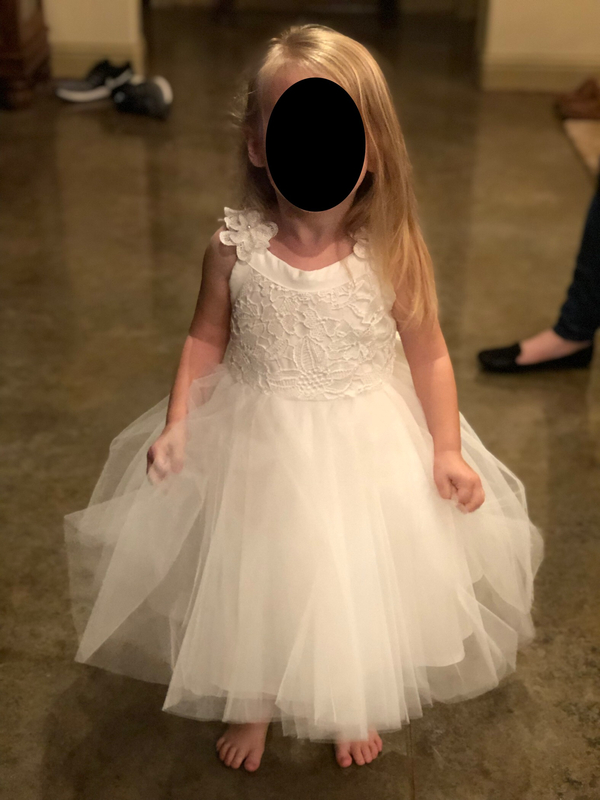 My daughter gets to be a flower girl in April and we scoured the internet to find a high quality, affordable dress. Found it! Princessly.com was awesome to work with and the dress arrived sooner than expected. They have tons of beautiful, high quality dresses. The size chart was spot on too. I'd definitely order from Princessly again in the future! Samantha265, it's not. I was just happy I found a shop I liked and wanted to share my experience. I shopped around a lot for her dress and thought I might help some others find one easier than I did!